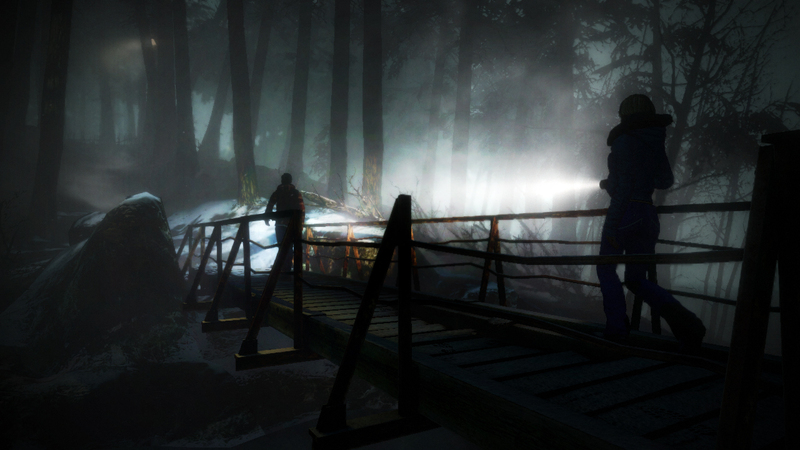 Announced during gamescom 2012, Until Dawn was originally a PlayStation Move title for the PS3. The story revolves around a group of friends on vacation who end up being stalked and attacked by a masked serial killer. As the protagonist, players will be facing a series of difficult decisions that determine what lays ahead for everyone. Fun fact: at the time of the game's announcement, there were no plans for DualShock support. 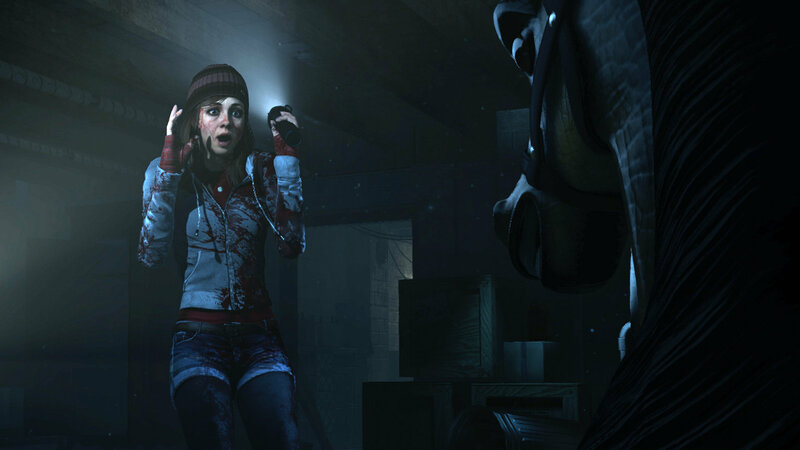 Until Dawn almost disappeared from the scene following its announcement and throughout 2013, Supermassive found itself dispelling reports of the game's cancellation. Following some rumors and teasers in early 2014, the game reappeared at gamescom 2014 as a PS4 exclusive title. 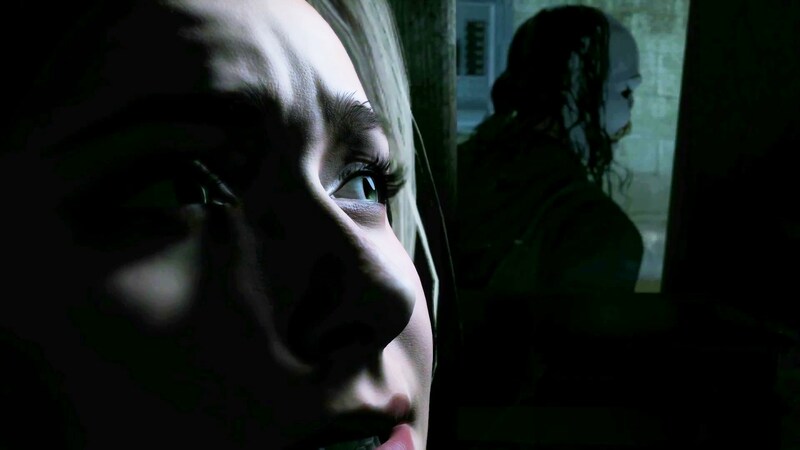 Click here to see some creepy gameplay footage from gamescom 2014. With the switch to PS4 came a few changes as well. 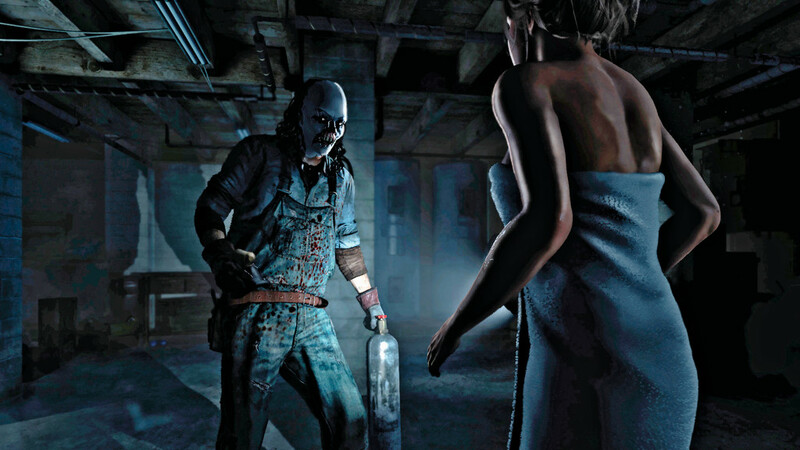 An overwhelming amount of people weren't happy about Until Dawn being a PS Move title, resulting in Supermassive making the decision to allow the game to be played with a DualShock controller. However, with the PS4 being out at the time, the developer made the decision to go next-gen as opposed to making the change on the PS3. 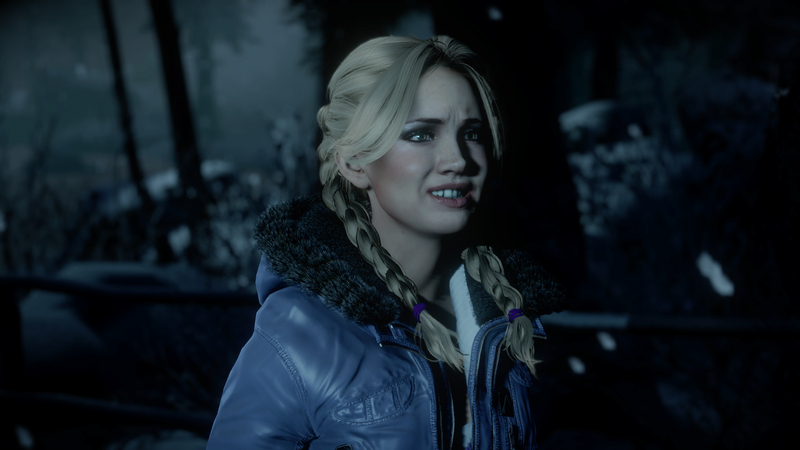 Until Dawn is around nine hours long, but don't let the game's estimated length fool you. 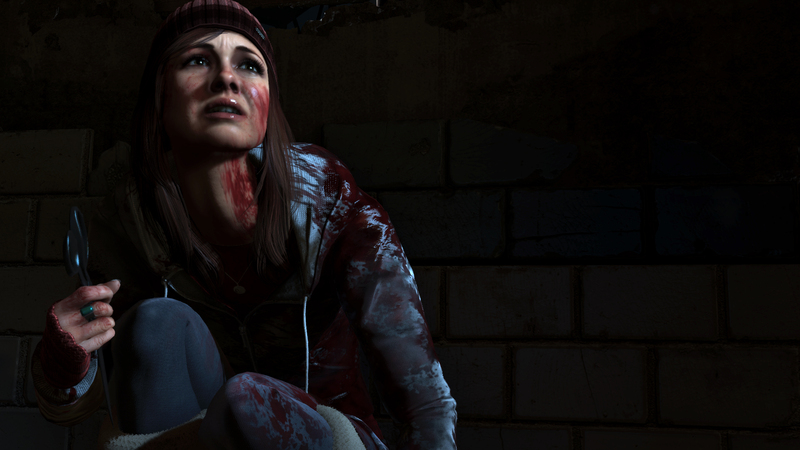 According to Supermassive, the title comes with hundreds of endings and is designed to be played multiple times utilizing the "Butterfly Effect." The game prevents players from restarting to change their decisions, especially since they can have heavy consequences later on and will influence other characters' fates. 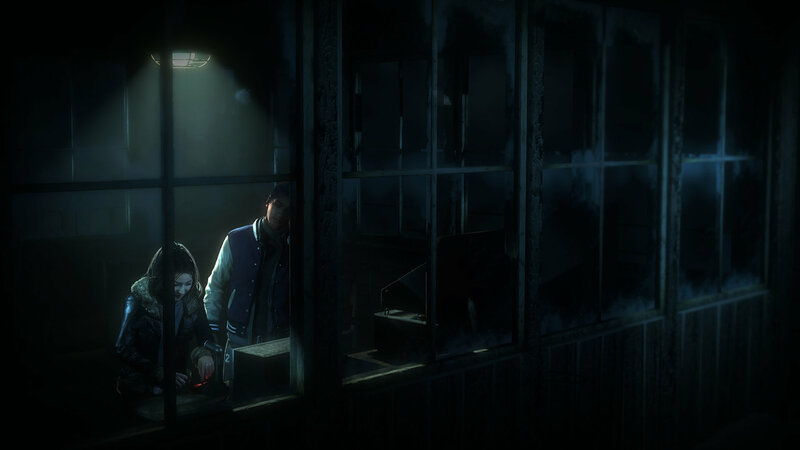 One of the most interesting features of Until Dawn is the Butterfly Effect system, which will present players with some really difficult decisions to make, the consequences of which might not be apparent right away but can transpire through surprising twists and turns later on. According to the developer, players won't know what impact their choices will have until after they've been made. For more on the Butterfly Effect, watch this video. Sony also recently released another trailer that highlights how every decision players make can change their fate. Still not convinced? How about this trailer that shows what can happen as a result of your decisions, or this disturbing footage from last year's Game Awards? I don't know about you, but the Valentine's Day 2015 trailer certainly made my heart race! Those who aren't worried about potential spoilers and can't seem to get enough by watching the trailers should check out this PSX 2014 demo and/or this 20-minute gameplay footage. 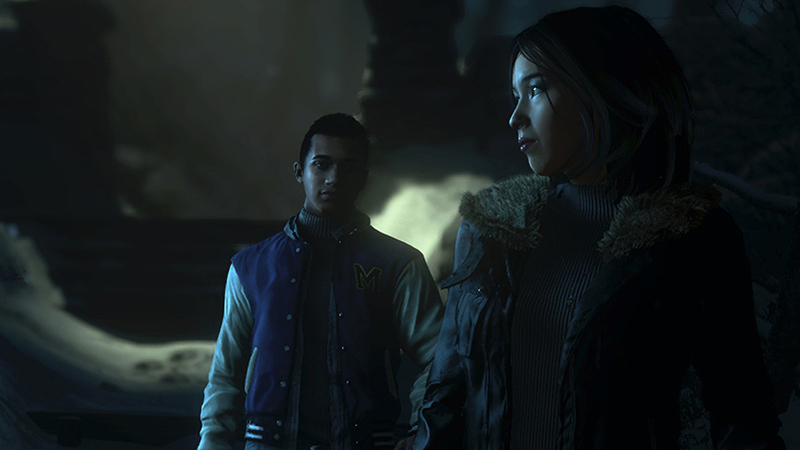 As if the previous trailers weren't enough, Sony recently released an interactive trailer that teases the kind of choices we'll be faced with in Until Dawn. Click here to experience it yourself! The Director of Choices, Torben, said that the trailer is inspired by in-game scenarios. Players will carry "full responsibility" for the decisions they make. Worried about the lack of media coverage apart from trailers? We've got several previews for you to go through. PSLS' Heath was still scared of the game a week after he played it at Tokyo Game Show 2014, Chandler had a blast with it at PlayStation Experience 2014 and noted that it somewhat felt like a Quantic Dream title, and more recently, Anthony got his hands on the game during E3 2015, which according to him is shaping up to be something quite unique. 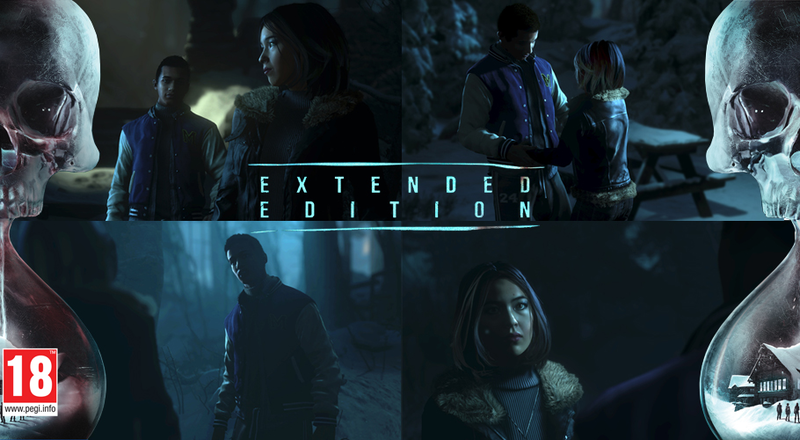 In Europe, Until Dawn will be available in three different editions: standard edition, extended edition, and the steelbook edition. For a list of countries that will receive the extended and steelbook editions, click here. 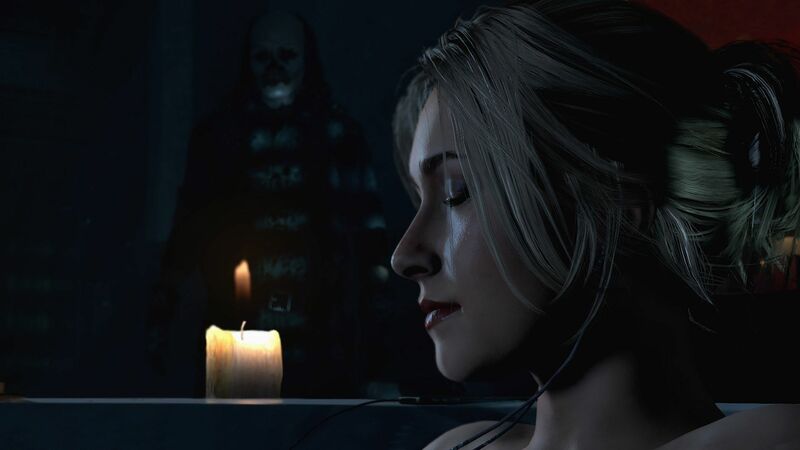 Until Dawn went gold in July so rest assured, it's coming next week!